MEET THE DOCTOR - DR. PAUL T. FALLON D.D.S. Born and raised in Syracuse, NY, Dr. Paul attended Cathedral High School and Syracuse University. He received his DDS from Georgetown University and trained in Oral and Maxillofacial Surgery at New York University’s Belleview Hospital. 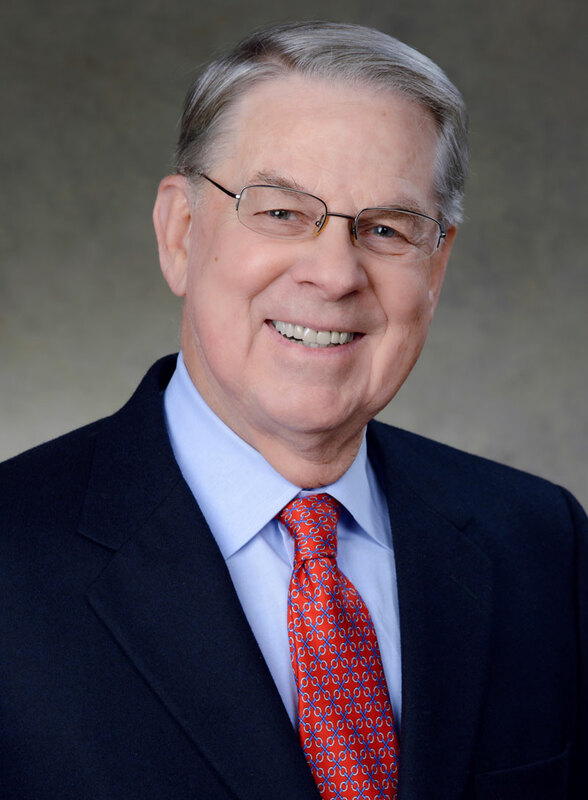 Dr. Paul has practiced Oral Surgery in Syracuse for over 45 years and has been on staff at St. Joseph’s Hospital and Community General Hospital for over four decades. Dr. Paul and his wife Patricia have been married for 51 years and have seven children and 49 grandchildren. Dr. Paul is active on many levels in the local communities, universities and charities. His practice has been based on providing the best oral surgery care to the Central New York community. Dr. Paul is a life member of the ADA and the American Association of Oral & Maxillofacial Surgery. He is a member of the state and local dental and oral surgical organizations.